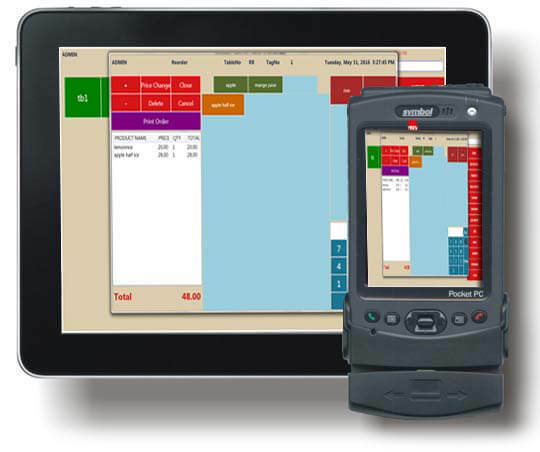 Point-of-Sale (POS) software now on the market let you track usage, monitor changes in unit dollar costs, calculates when you need to reorder, and analyze inventory levels on an item-by-item basis. 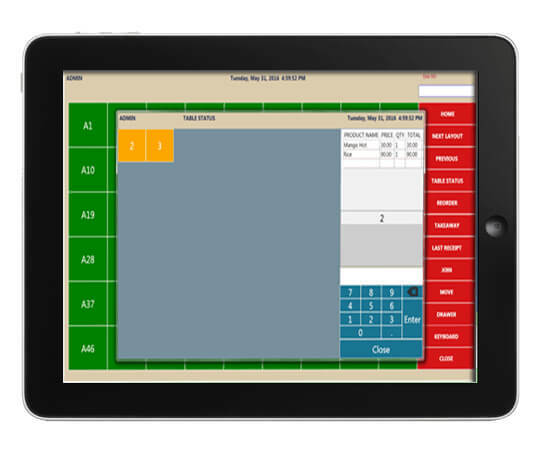 You can even control inventory right at the cash register with point-of-sale (POS) software systems. POS software records each sale when it happens, so your inventory records are always up-to-date. Better still, you get much more information about the sale than you could gather with a manual system. By running reports based on this information, you can make better decisions about ordering and merchandising. From a stand-alone POS system to all-in-one restaurant management software, you can seamlessly manage front- and back-of-house operations in an easy and quick way thanks to our comprehensive restaurant software solutions. Software must be embedded with Facilities. 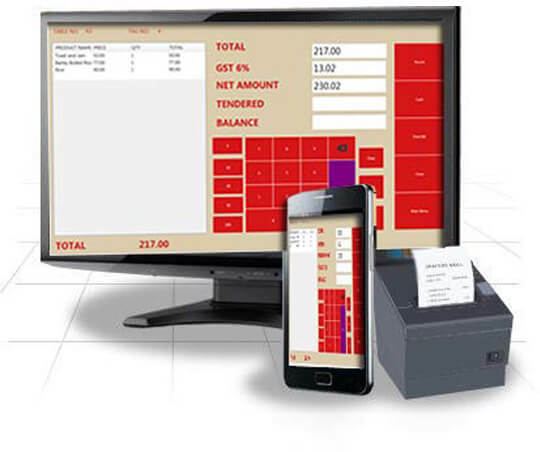 POS systems provide better business with a real time detailed report. This is the best pharmacy software for stores providing valuable insights, strategic of decision-making. Why should shoppers buy fruits & vegetables from a Supermarket than from a neighborhood store or street hawkers or conventional vegetable markets? 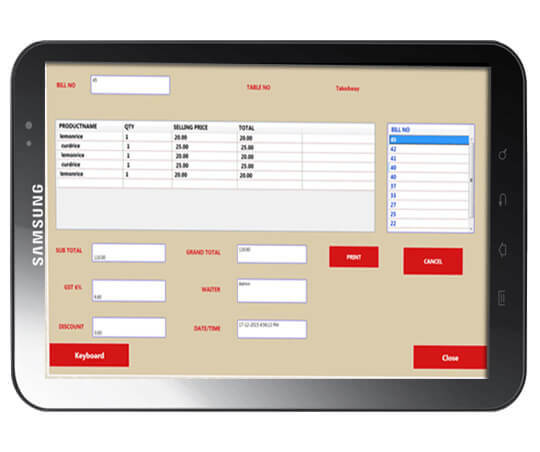 Point of sale software can cost a pretty sum of amount now days. If you're shopping for a POS product, that must featured and affordable for small businesses. Cash flow is the life blood of all businesses and is the primary indicator of business health. Cash needs to be monitored, protected, controlled and put to work with the help our software. Our billing software can help businesses save time and money all the way from the initial quote through collecting payments for services. Our billing software allows focusing on your core day-to- day activities, and keeps away from the hassles of tedious paper work and pressure. As clients will receive their online billing in time, and they will be offered with various methods of payment, they will find it easy and convenient to do business with you.